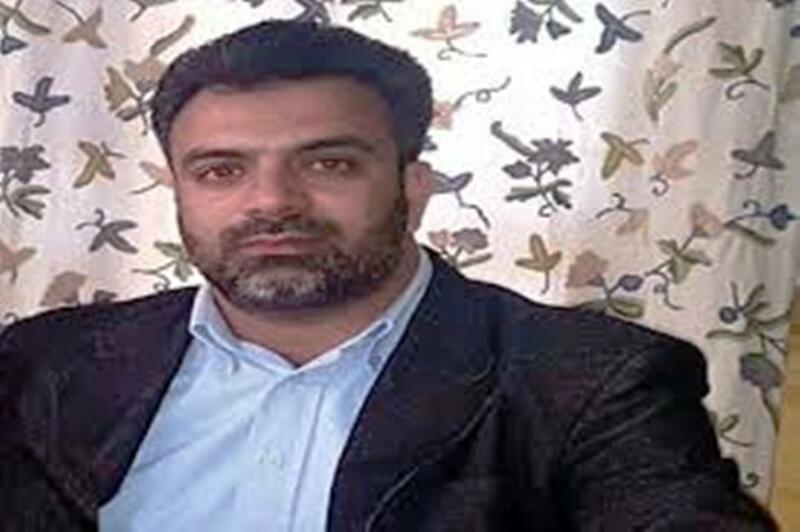 Vice chairman, Jammu and Kashmir Building and other Constructions Workers Welfare Board, Mudasir Ahmad Khan on Thursday has resigned from his post. Khan was appointed as the VC of the workers’ welfare board in April this year by the Mehbooba Mufti-led coalition government. The development came after BJP pulled out of the coalition with PDP and governor’s rule was imposed.